SHAREit is a great app that has been downloaded by millions of people from the Google Play Store and App Store. 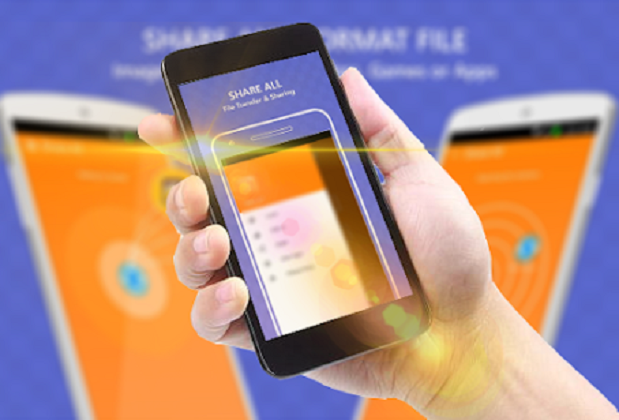 SHAREit excels at sharing files between multiple smartphones and the reason why it has been downloaded by so many people is because SHAREit is the best in the business. Not only that, but SHAREit also offers a plethora of features that help it do much more than to simply share files. 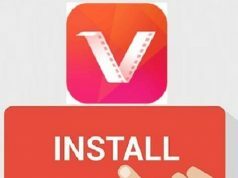 Everyone who has ever used SHAREit knows that this app ships with lots of cool features such as video streaming and this places SHAREit in the “must-have” app category. To make things even better, SHAREitis always improving through constant updates and a new one has just arrived. The developers who are in charge of SHAREit have made it their top priority to improve the app’s performances. The way they do that is by releasing new APK updates every other week and the latest one sports the 4.6.58 build number. In addition, this update is focused on improving SHAREit’s video entertainment features. The transmission compatibility of SHAREit is now going to be faster than ever. 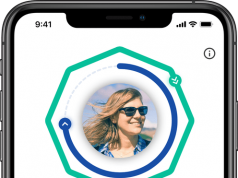 As we can clearly see, this is not a major update that introduces lots of new features and instead, the update focuses on improving the user experience that SHAREit has to offer by adding software optimization. Therefore, this makes the new 4.6.58 APK update a top priority download for all SHAREit fans who enjoy using the app in order to share files with their friends and to also watch entertaining videos via the app’s video page. Previous articleVidMate 3.6.410 APK Update Has Arrived Today!